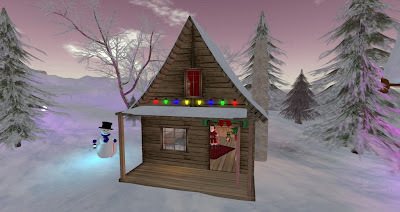 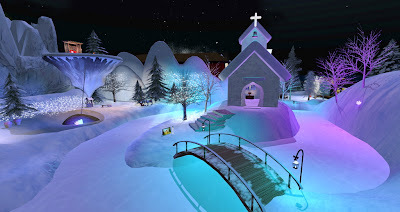 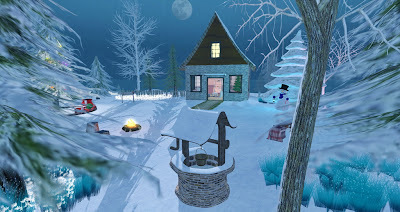 Snowflakes are falling down and so Winter has taken over Icewater Village. You can skate at the frozen lake or visit Santa in his Santa House. 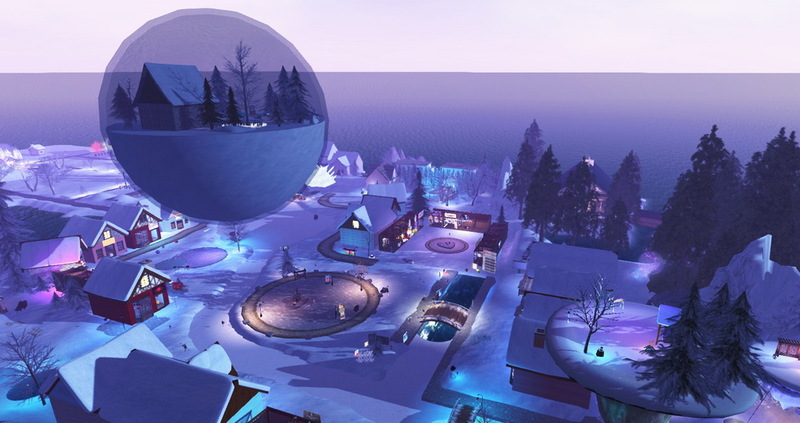 Or just explore the snowglobe, the floating islands or take a snapshot with the winter fairies. 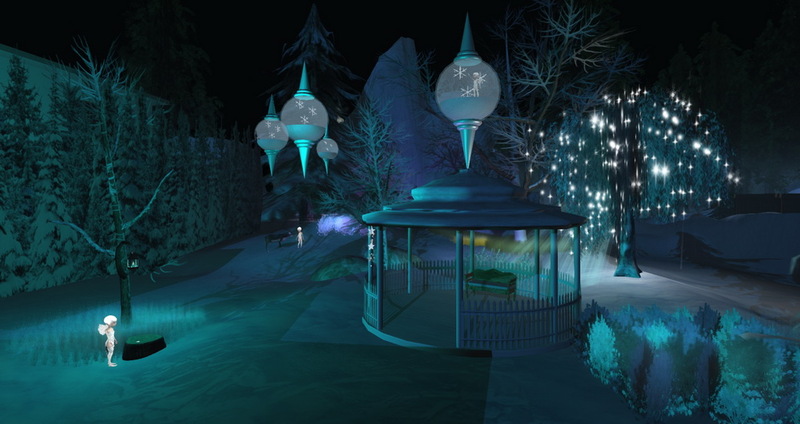 And don't forget to join the baited & unbaited fish contests!